LV BET is an online casino offering a more rewarding and exciting way to play all the top slots you already know and love, and discover many more. Plus, at LV BET you can enjoy a leading Live Casino, a large selection of table games, and even a fully featured sportsbook. With LV BET you can take advantage of an ever changing program of exclusive tournaments and offers, and experience the added thrill of winning even more with the unique LV Wheel. LV BET is an attractive, dynamic site that is convenient to access on laptops or mobile devices, and is reassuringly licensed in both Malta (where is is based), and the UK. 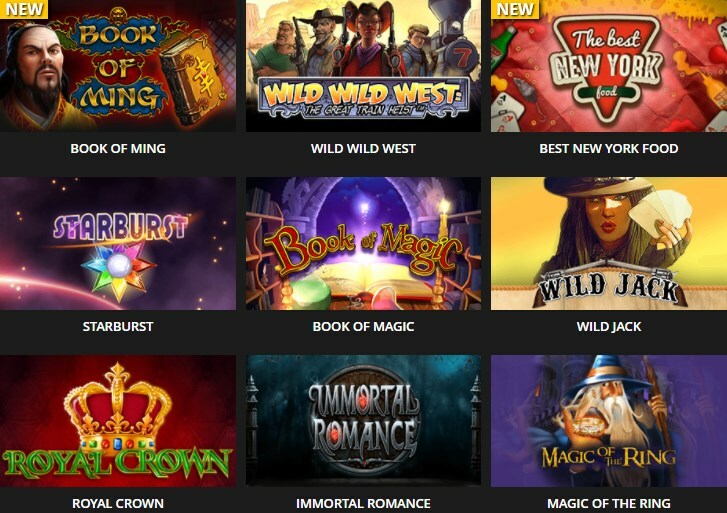 At LV BET you can browse well over a thousand slots from brands like Bally Wulff, Gamomat, BF Games, GreenTube (Novomatic), Merkur, Microgaming, NetEnt, Play’n GO, Thunderkick, UC8, and Wazdan. Play all the latest big releases, like Asgardian Stones or the Phantom’s Curse from NetEnt, or soak up some land-based atmosphere from classics like Book of Ra Deluxe from GreenTube (Novomatic). Playing for that huge jackpot win? Simply select ‘Jackpot’ from the menu, and you will find some of the biggest progressive slots anywhere, including slots whose jackpots are often worth over a million Euros, like Mega Moolah. There is more to LV BET than slots though, as it caters for table game fans with an impressive selection of poker, blackjack, and baccarat. And, for those looking for the authentic real world casino experience, there are a host of very nice live dealer tables from Evolution Gaming, in the LV BET Live Casino section. Not only does LV BET offer a very competitive Welcome Bonus (100% to €200 on 1st deposit, 50% to €200 on 2nd deposit, 25% up to €500 on 3rd deposit, and 200% up to €100 on 4th deposit), but they also give you the chance to win lots of extra cash prizes, bonuses, LV spins, reload bonuses, and LV Points through their unique LV Wheel. Simply play slots to charge the power bar, and each time you level up, you will get a spin. Any LV Points you accumulate, can easily be converted into cash (100 points = €1). As with all licensed online casinos, there are some restrictions, and currently players cannot be accepted from countries including Australia, Belgium, Brazil, Croatia, Czech Rep, Denmark, Hungary, Israel, Poland, Slovakia, Switzerland, Turkey, and the USA. You can see a full list of excluded countries and territories on the LV BET site. The LV Bet design features intuitive navigation, and there is a great deal of useful information provided on-site, available in English, German, Polish, and Turkish. If you do find yourself needing help, their friendly support team is available 7 days per week, from 08:00 – 23:00 CET, via live chat, email, or phone. 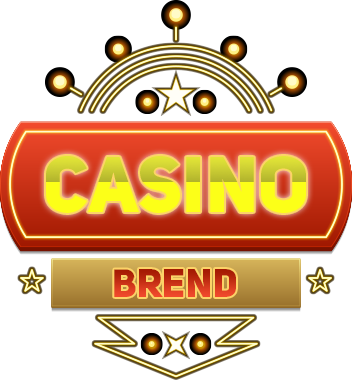 It is essential that the casino you choose keeps your sensitive data secure, and allows you to make deposits and withdrawals via a service you trust. With this is mind, LV BET employ the latest financial industry grade SSL encryption technology, and offer all of the most popular payment services, including: Visa, Mastercard, Skrill, Skrill 1 Tap, Neteller, Paymenticon, Yandex, Moneta, PaySafeCard, SoFort, GiroPay, Trustly, EuTeller, Trustpay, iDeal, Zimpler, and bank transfer. All things considered, LV BET offers players a truly world-class choice of slots and table games, with the added value of a great live casino and even a nice sportsbook. Though their product rivals the biggest casinos, they still retain the friendliness and responsiveness of a smaller operation, and they seem to genuinely value each player. We highly recommend that you give them a try, after all, sign-up is quick and easy, and their Welcome Bonus alone is worth it.